Today, blinds are very popular among the decorators because it give and help in boosting interior beauty. Roller blinds are an affordable way to add spice in your interior décor. 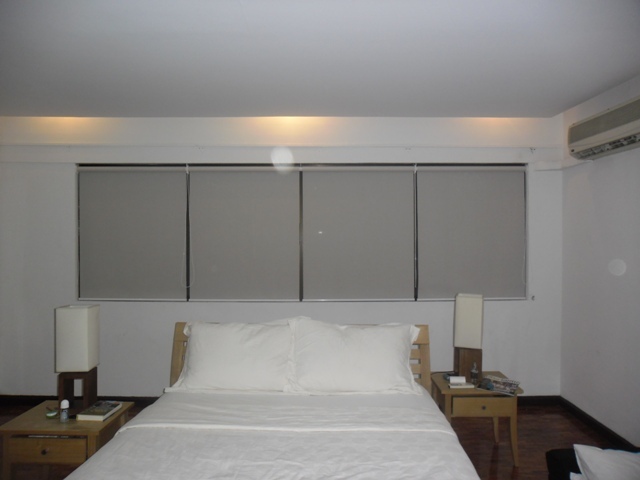 If you are looking for absolute privacy to block all light, blackout Roller Blinds are the best for this purpose. One of our blackout fabric is made of 25% fiberglass and 75% PVC. If you are irritated of too much light entering your room, this fabric totally blocks the sunlight. DS Windows and Walls’ offers the best selection of custom roller blinds of different designs, hues and textures. Our client in Marikina City, Philippines opted for TS04 Driftwood code for Roller Blinds. Roller Blinds are excellent in keeping out light and great insulator. It is also best for any room you want a complete privacy and when it comes to its maintenance, you can simply wash it with wet cloth and mild soap. Different window sizes are not a big issue for we customize blinds according to your choices. If you have any inquiries, just visit our showroom at 3rd Floor Robinson Metro east and 4th Floor Waltermart, Makati. You can also reach us at 0916 311 3909 or (02) 403 3262. 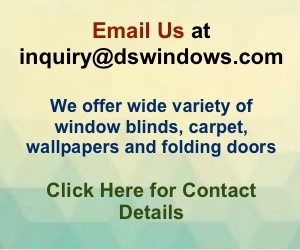 If you have do-it-yourself measurement, email us at inquiry@dswindows.com for free estimate and quotation.